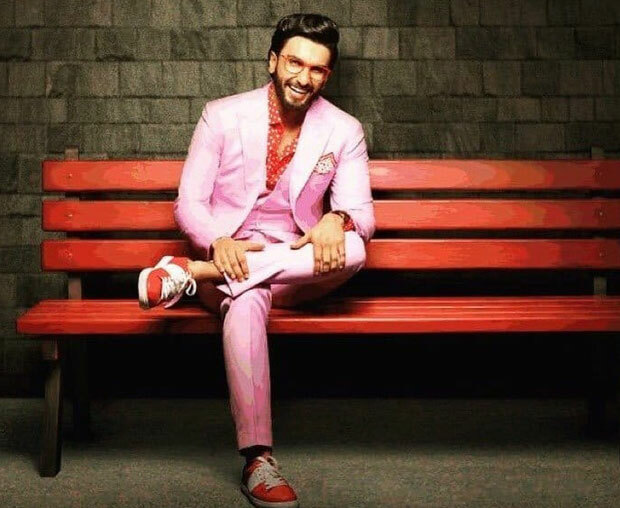 Ranveer Singh has been recently signed on as the Brand Ambassador of Kotak Mahindra Bank. But what is interesting is that he is the only young male star of his generation to have made inroads into this category. What does this show about his star power? “Banks have always signed superstars who have been consistently delivering successes. Why? Because banks like credibility, banks like trust worthiness. If you look at all the superstars endorsing banks, this will be reaffirmed. Banks only sign faces who have a deep mass presence and who are loved by the country. 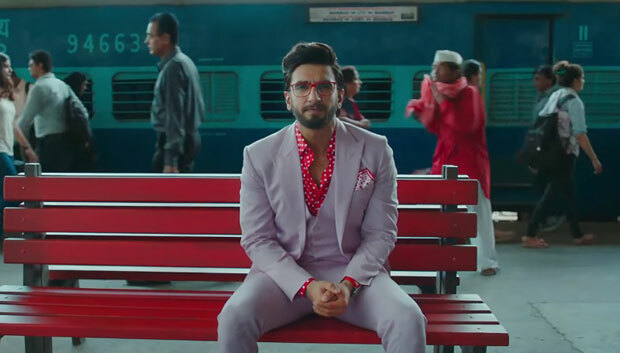 Ranveer through his consistency of delivering blockbusters and award-winning performances have made a lasting impression on the minds of consumers. He is the superstar to watch out for and Kotak’s move signifies this,” says an industry expert. The Kotak Mahindra endorsement, adds to his huge kitty of having some of the biggest and leading brands. From class to mass brands, Ranveer seems to have it all and this shows that he is indisputably the superstar who resonates across generations in the length and breadth of our country. Ranveer Singh, on the other hand, has many projects in the pipeline. The actor is currently shooting for Rohit Shetty‘s film, Simmba in Hyderabad. The film stars Sara Ali Khan in the lead and will release on December 28, 2018. Post that, he will be seen as a street rapper in Zoya Akhtar’s Gully Boy with Alia Bhatt. It is set for Valentine’s Day 2019 release. He will soon begin prep for ’83 which is helmed by Kabir Khan. The film is a biopic on Indian Cricket Team winning the World Cup in 1983. Ranveer is set to star as former Indian Captain, Kapil Dev.